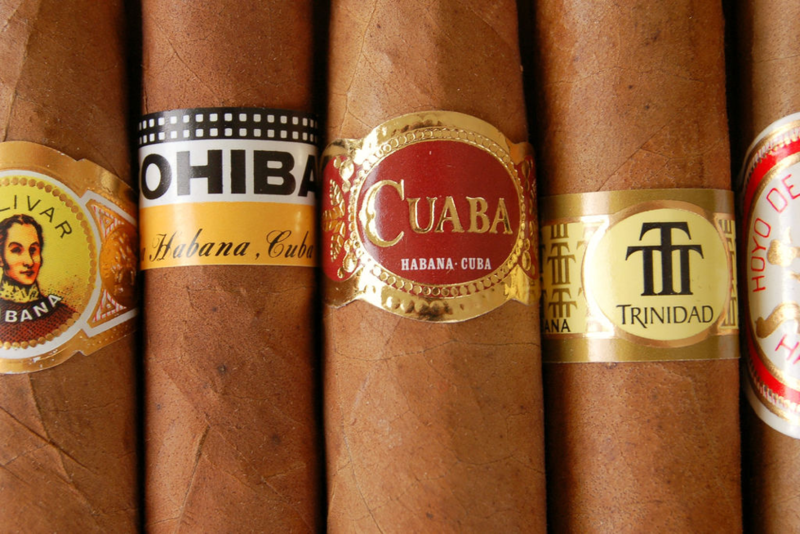 Why are Cuban’s the Most Famous Cigar? 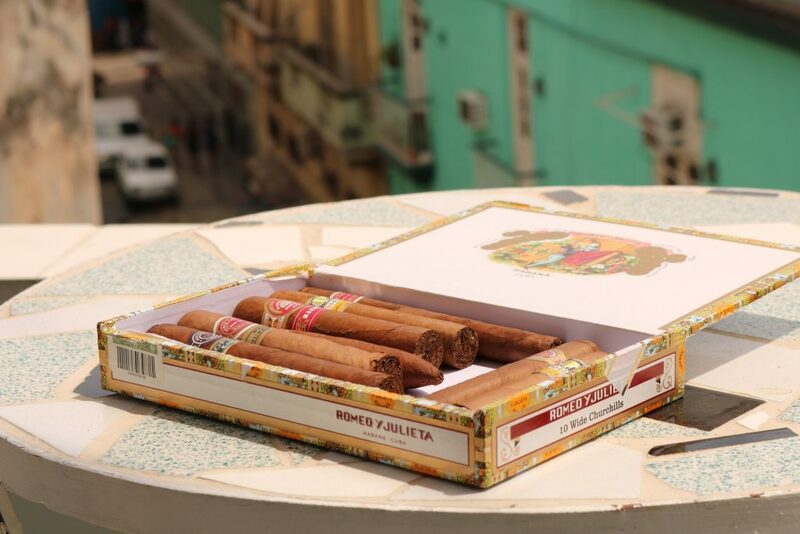 Even a person who has never smoked in their whole life is bound to know Cuba’s reputation for being the go-to spot for sourcing the best cigars. 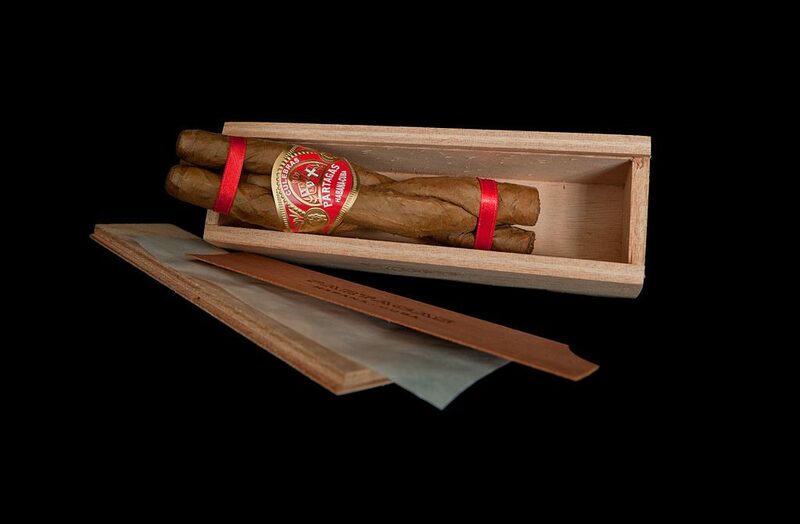 But why are these cigars so renowned? 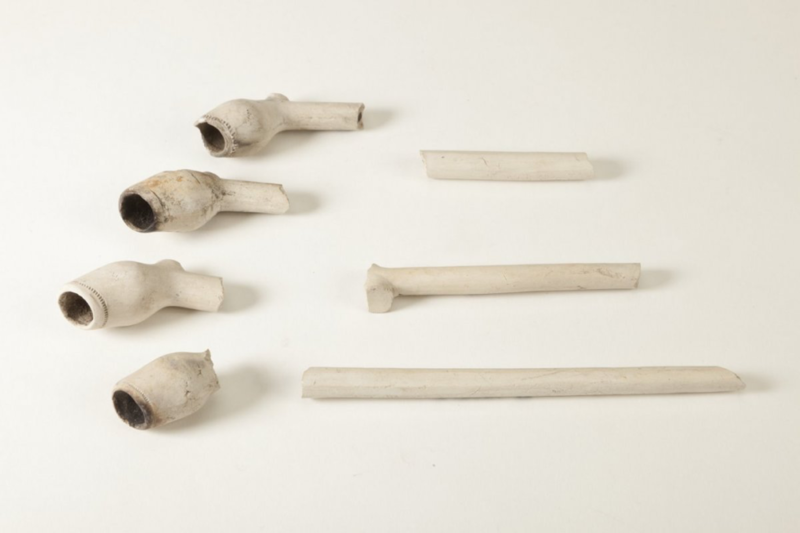 When Sir Walter Raleigh introduced tobacco to the people of Tudor England all the way back in the 16th-century, a whole new industry was born; clay pipe making. 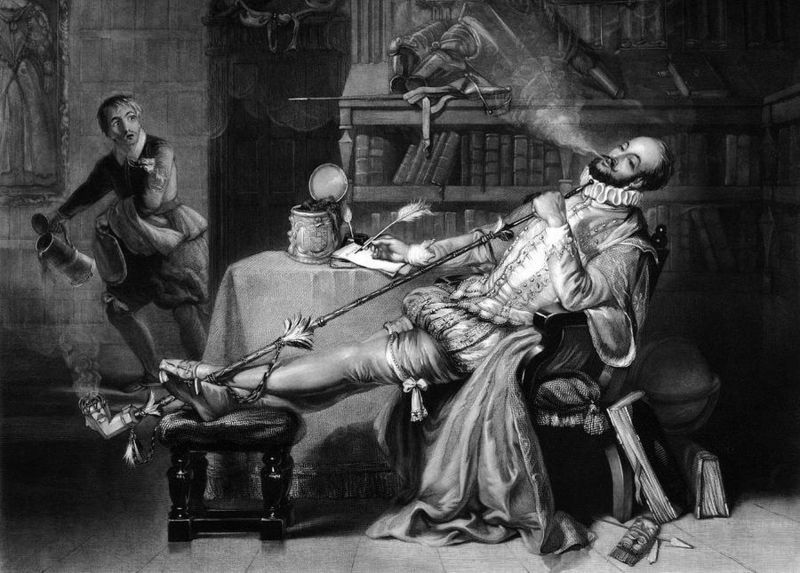 They’re a far cry from the pipes we know and love now, but their history has paved the way for our tobacco smoking staple.